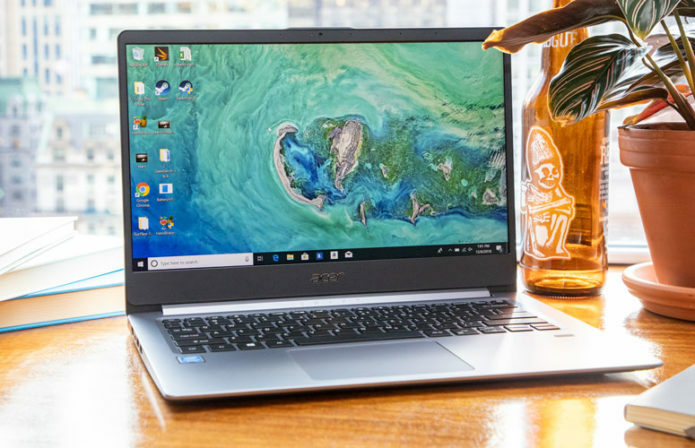 With a lightweight aluminum chassis and solid overall performance, the sub-$400 Acer Swift 1 is an excellent laptop value. While the latest model doesn’t have the same vivid display as last year’s edition, the new Swift 1 makes up for its disappointing panel with long battery life, a snappy keyboard and a surprisingly good webcam. There are plenty of competent laptops at this low price, and the Swift 1 is one of the best.